The latest Lenovo K6 Enjoy device packs a MediaTek Helio P22 octa-core chipset clocked at 2.0GHz. Lenovo has launched a new K6 Enjoy smartphone in India, which falls in the company’s K6 series. 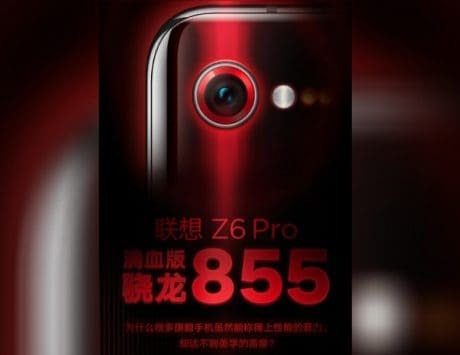 The latest device will be available in blue and black color variants with a price tag of RMB 1,398 (approximately Rs 14,400). 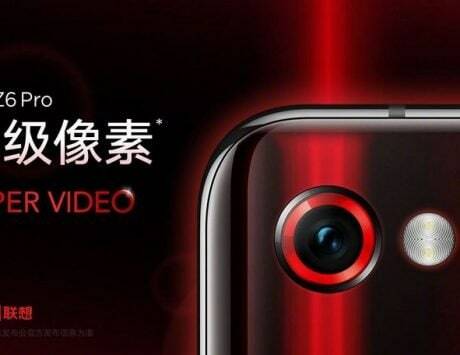 The K6 Enjoy is all set to go on its first flash sale on April 6 in the country. 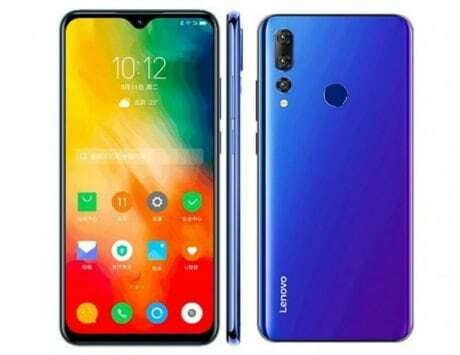 On the software side, the handset ships with Android 9.0 Pie operating system with Lenovo’s custom skin on top. As for the specifications, the budget smartphone comes with a tall 6.22-inch IPS LCD display with a resolution of 720×1520 pixels. The handset offers a waterdrop-style notch display design. Under the hood, the Lenovo K6 Enjoy comes with a MediaTek Helio P22 octa-core chipset clocked at 2.0GHz. The chipset is aided by an IMG PowerVR GE8320 GPU, 4GB of RAM, 128GB of internal storage. There is also an option to expand the internal storage by up to 256GB using a microSD card slot. In the camera department, the budget device offers a triple rear camera setup and a single camera on the front. The rear camera setup features a 12-megapixel regular sensor, an 8-megapixel telephoto lens, and a 5-megapixel depth sensor. 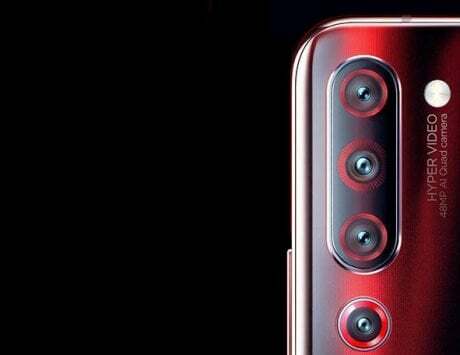 For shooting selfies and videos, there is an 8-megapixel front-facing camera sensor. The handset is backed by a small 3,300mAh non-removable battery with support for 10W charging. 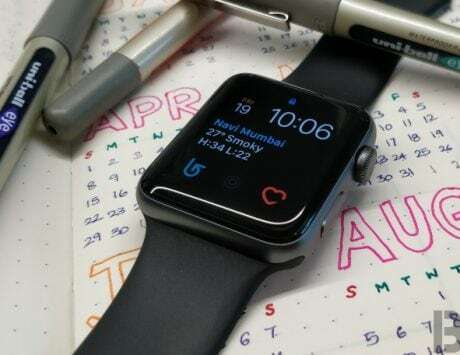 On the connectivity front, the smartphone includes Bluetooth 5.0, WiFi 802.11 b/g/n/ac, A-GPS, a 3.5mm headphone jack, and a USB Type C port. Besides, last month, Lenovo-owned Motorola launched the Moto G7 smartphone in India alongside the Motorola One device. Both smartphones come in two color options, which is Clear White and Ceramic Black. The 4GB RAM/64GB storage variant of the Motorola One is priced at Rs 13,999, while the Moto G7 was launched for Rs 16,999 for the same variant.